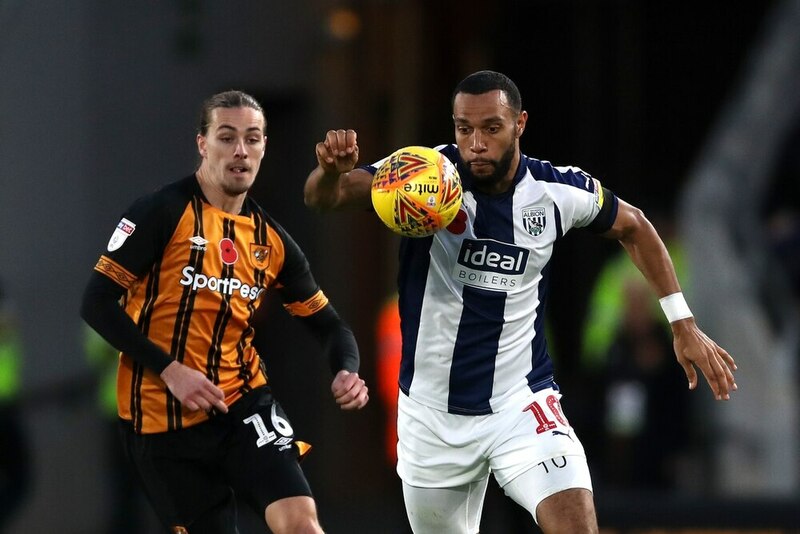 Matt Phillips has been recalled to the Scotland squad for the final two Nations League group games against Albania and Israel later this month. The Albion winger missed the last international break through injury and hasn't played for Scotland since May, but Alex McLeish has now brought him back into the fold. Scotland face Albania on Saturday, November 17, and Israel on Tuesday, November 20.